Germany manager Joachim Low has recalled Arsenal star Mesut Ozil for today’s final group game against South Korea. 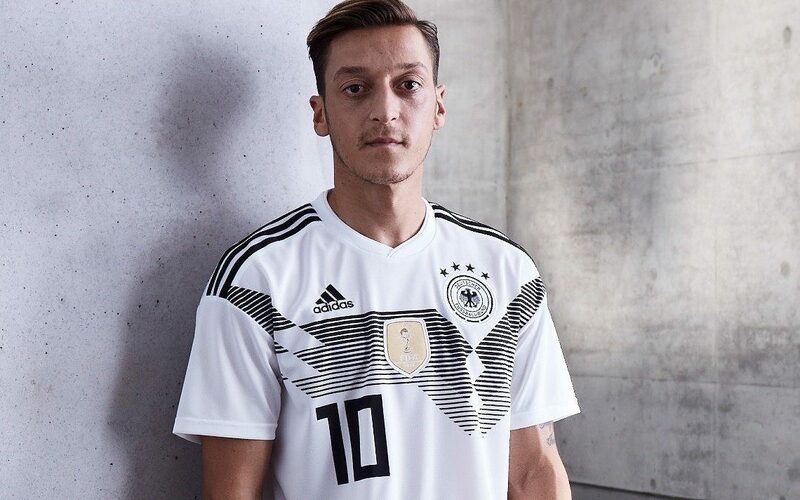 The Gunners attacking midfielder was benched for the win over Sweden last time out, and was not called upon even when Germany were chasing the game. But he returns to the starting lineup today in one of five changes made by Low. Fit-again Mats Hummels, Sami Khedira, Leon Goretzka, Niklas Süle and Ozil come into the team. They replace the suspended Jerome Boateng, Chelsea’s Antonio Rudiger, Julian Draxler, Thomas Muller and Sebastian Rudy, who has undergone a minor operation after fracturing his nose against Sweden.